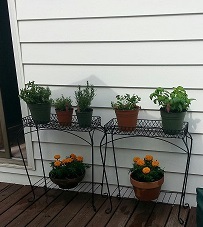 Last night my mom sent me this picture of her herb garden. I love that she said Take #1. Green thumbs don’t run in this family! This week’s blog is for my mother. 1.) 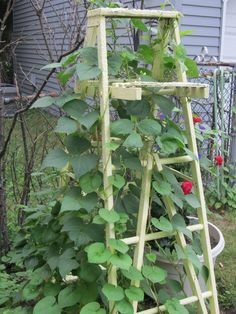 Use an old ladder as a growing support for cucumbers, beans, and tomatoes. 2.) Check out these cool plant potters! 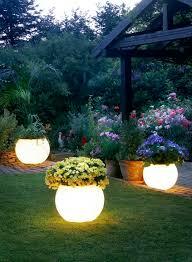 Use glow in the dark paint and place the potters around the edge of your patio or garden. 3.) 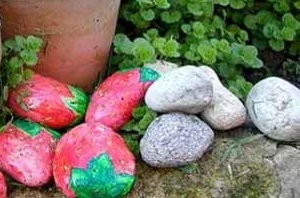 Speaking of paint, paint a few rocks to look like strawberries. Place the rocks near your berry patch to chase the birds away. They hate pecking on stones and they will assume all the berries are hard. 4.) Use left-over coffee grounds to acidify the soil of acid-loving plants like azaleas, rhododendrons, camellias, gardenias and blueberries. 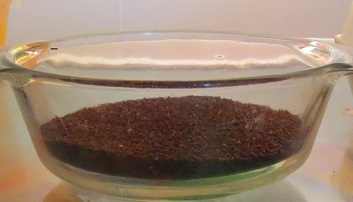 A light sprinkling of a quarter-inch applied once a month will keep the pH of the soil on the acidic side. 5.) 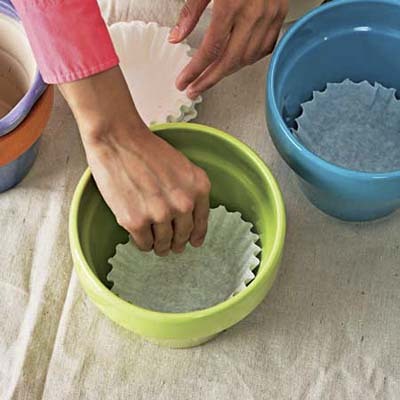 Another awesome use of coffee filters are to use them in the bottom of your potted plants to keep the dirt from leaking out of the drainage hole. 6.) Turn a rake or other long-handled tool into a measuring stick. Use a permanent marker and a tape measurer to write inch and foot marks on the handle. Perfect for those plants that need space! 7.) 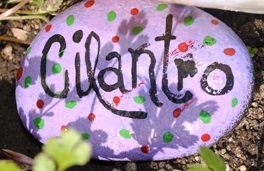 Create natural markers by writing the names of plants on flat faces of stones of various sizes and place them at the base of your plants. 8.) 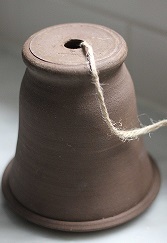 Keep your garden twine handy by placing it in a small clay pot and pull the end of the twine through the drainage hole and set the pot upside-down in the garden. 9.) 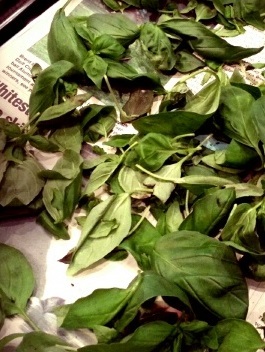 Dry your herbs by arranging them on a sheet of newspaper on the seat of your car. Roll up your windows and close the door and they will be perfectly dry. Plus, your car will smell great! 10.) 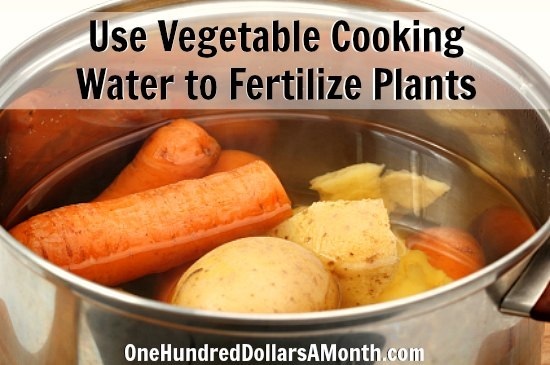 Next time you boil or steam veggies, let the water cool and use it to water your potted plants. You’ll be amazed at how the plants respond to the veggie soup! Do you have tips to add? Tell us about it at www.facebook.com/Miraclean. Tags: clean, garden, gardening, green, herbs, miraclean, money-saving, natural, tips	.